White patches are caused by a skin condition known as Vitiligo. 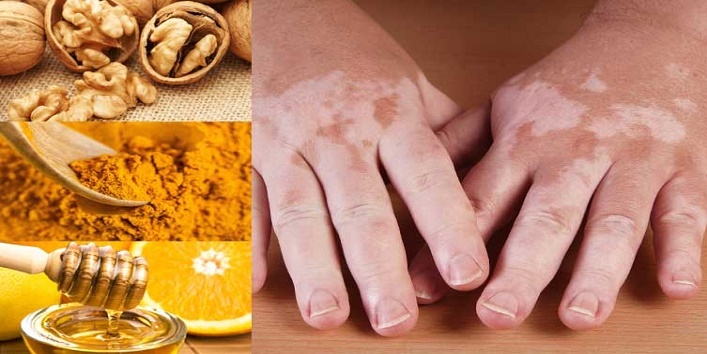 However, it is not necessary that you’re suffering from vitiligo if you have white patches. There are other reasons as well. But don’t lose hope. It can be treated if you start off from an early stage. 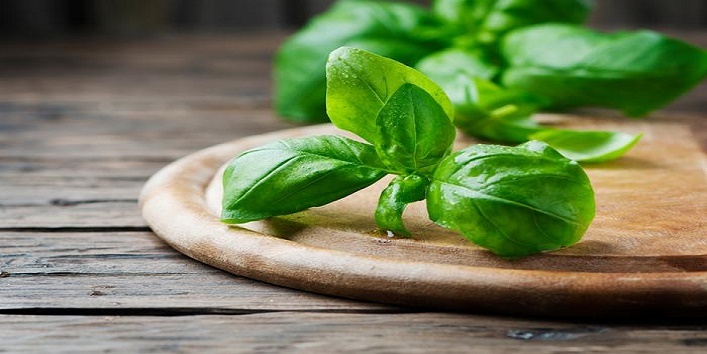 Here are some natural methods to get rid of white patches on your skin. 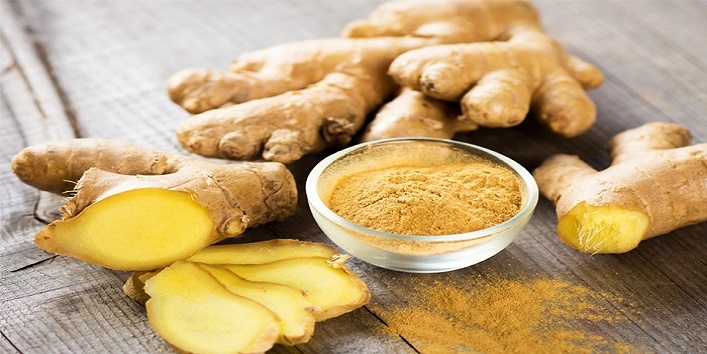 Mix some ginger juice in lemon juice and water. Drink it twice a day. Also, rub a freshly cut piece of ginger on your sport. You can also mix red clay in ginger and apply it on your spots. 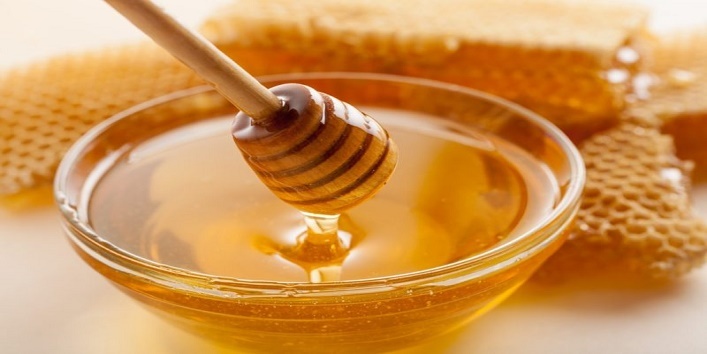 Apply raw honey to your cleansed face and let it sit for some time. 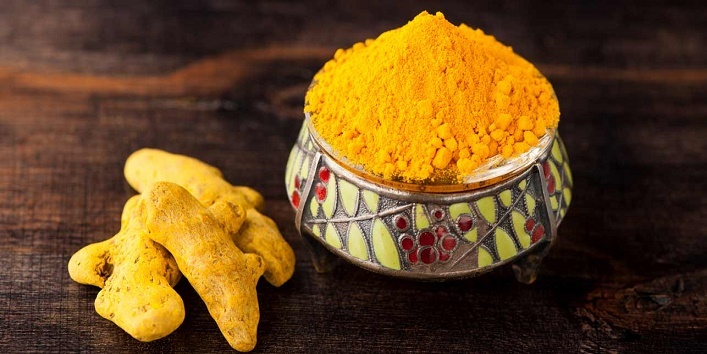 You can also add some sandalwood powder in honey along with rice powder and turmeric. Apply this paste on your white patches. Keep it for 10 minutes. 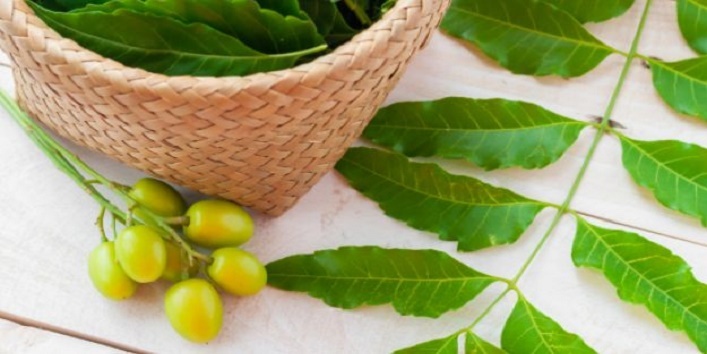 Take one teaspoon of neem powder and consume it with water every day in the morning. You can apply the neem paste on your white patches directly. Wash it off after 10 minutes. Make a paste of neem and turmeric. Add some pure mustard oil and apply it on the affected areas. Use it two times for noticeable results. Apply the fresh leaves directly on your patches. You boil the leaves in the water and add some turmeric. Wash your face with the water for best results. Drink the water kept in copper vessels overnight. 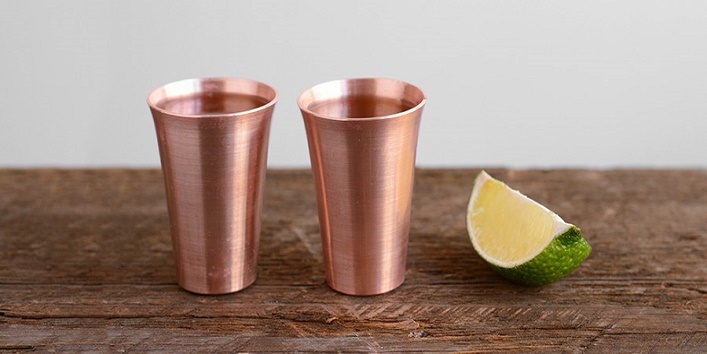 Keep some water in the copper glass overnight at room temperature. Drink the water next morning. Do it daily for visible results. 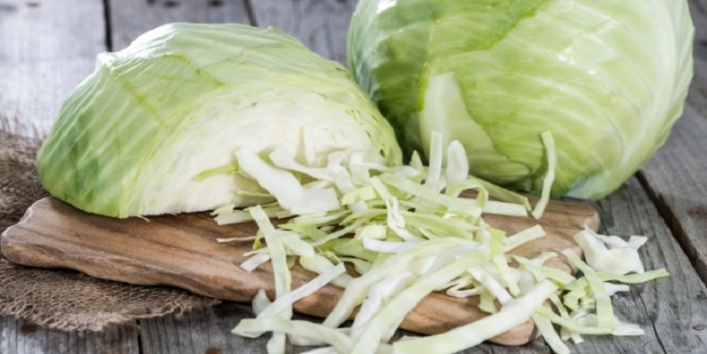 Apply the fresh cabbage juice on the affected area and wash it with lukewarm water after 10 minutes. You can also boil the cabbage leaves in some water and then apply the water on the white patches. Incorporate cabbage in your diet as well. 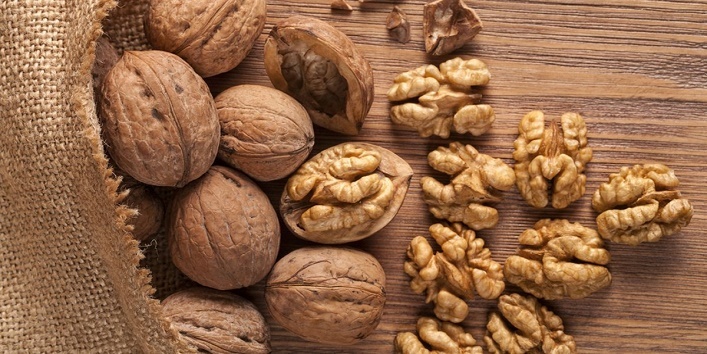 Blend some walnuts in a blender to derive the gritty powder. Add some water to make a paste. Apply this paste on your white patches. Do it 3-4 times a day and then wash it off. Do it for 3 months to see the results. Don’t make the mistake of stepping out in the sun without your guards on. Sun can aggravate your vitiligo problem to a great extent. If nothing else seems to work, then don’t waste time. Visit a dermatologist immediately. 10 Hidden Benefits of Onion You Didn’t Know About!